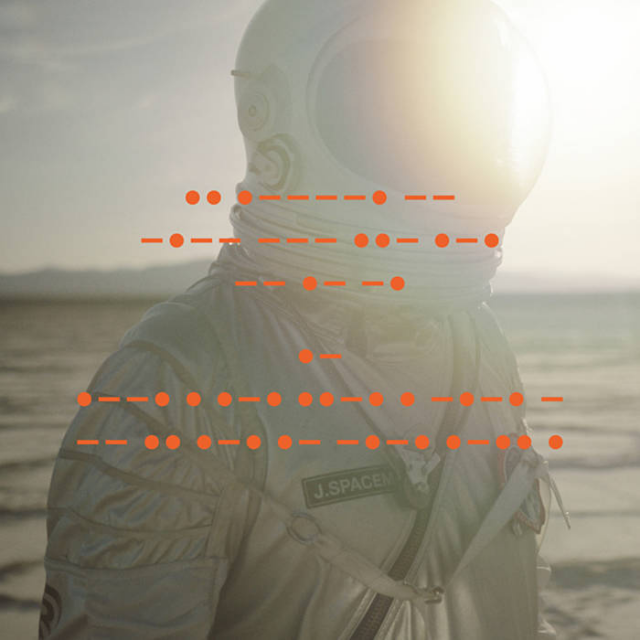 omgnyc: Spiritualized - "I'm Your Man"
Space-rock titans Spiritualized have been rather quiet since releasing one of my favorite albums of 2012, Sweet Heart Sweet Light, but today they've shared not one, but two new tracks off their upcoming album. "I'm Your Man" is the typical celestial song you've come to expect from the band and it hits home in all the right places. Its steady build follows the band's classic formula of Pierce's super-stretched, grandiose compositions before it bursts into a wonderful spiral of heady guitar solos that propel the track into the deepest cosmic venture. It's a solid reintroduction to a band still churning out beautiful songs, ones that reach the deepest corners of space.